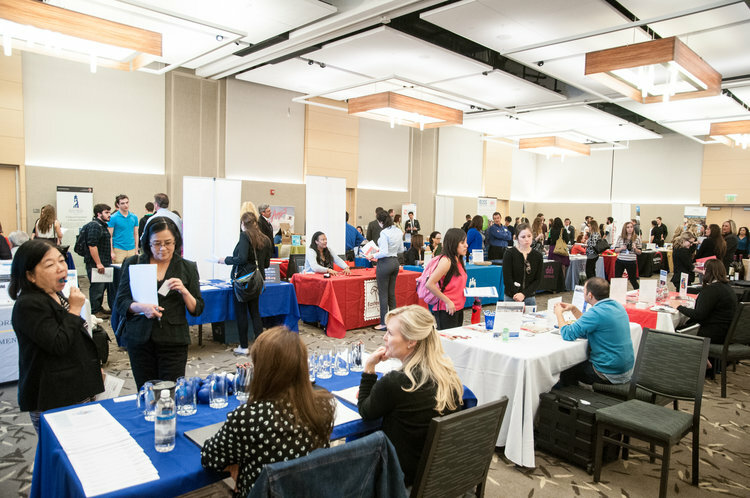 Attend one or all four of the Career Fairs, which are broken out by industry. Whether you are a first-year student just exploring future opportunities, or you are a senior looking for a full-time position, we encourage everyone to attend the Career Fairs! Bring copies of your resume and have your elevator pitch ready to go! This Career Fair is focused around the social impact, arts and communication industry. Accommodation requests related to a disability should be made two weeks prior to the event date by contacting the Career Center.